On Saturday, August 27, 2016 at 21:00, at the theater “Orestis Makris’ Park People Halkida. Performers: C. Kimoulis, C. Bezos, P. Filippides T. Giannopoulos, Alb. Fais. Set: C. Patsas. 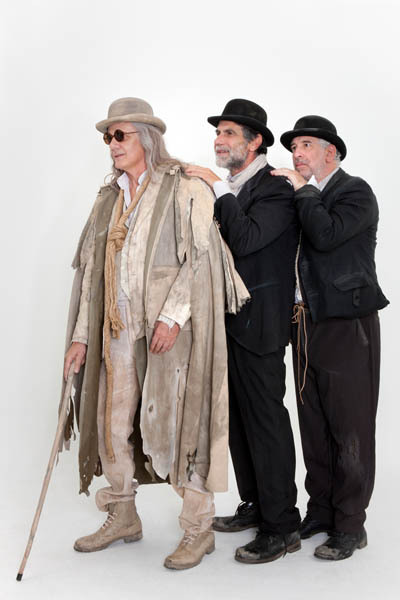 , Cost: Nicolaides, Music : C. Andreou. In modern society, where money has become the foundation of the whole system of values, Aristophanes seems to have the solution. The show focuses on the interpretation of the Aristophanes comedy to an item that most often is overlooked: the poet at the end of the project installs the God Pluto in the state itself, thus giving citizens the possibility, once all the necessary goods will be public, to seek the real wealth of ideas and values that might have been forgotten.